Most people want to save money to keep aside for a rainy day, make a vacation fund, or add to their retirement. You desire to have that safety and security of a saving account, but finding the money to put into it can be difficult. Here are four parts of your life where you could be saving money. Food is often a significant expense, and it’s a necessity, so it can be hard to trim the budget when it comes to food. However, there are a few ways that you can save money. First, stop eating out often if you do so. Pack your lunch for when you go to work, and cook at home with your family. You’ll see savings with just this step. Plus, you should use coupons when you can. One of the big issues with food is that healthy food is often more expensive than processed foods. Think about growing your own garden at home to get access to fresh vegetables and fruits, or join a community garden. Another area where you may be able to save is when it comes to your car. Depending on where you live, you may have access to public transportation that can help you cut down on your costs. Even in areas without great transit systems, there are opportunities to carpool and rideshare with your friends and co-workers. 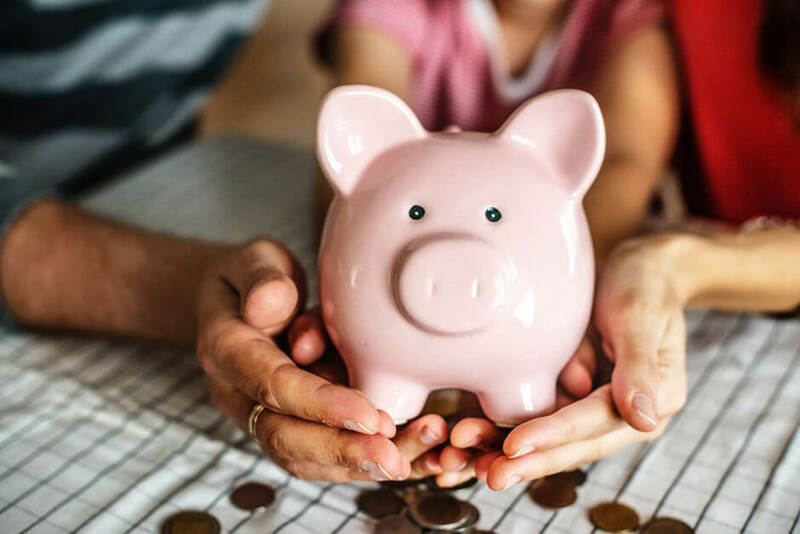 Don’t overlook savings such as finding a reduced rate on your car insurance, using apps to find the cheapest gas rates in your area, or even taking on some maintenance tasks if you’re handy. You probably think nothing of heading to your local big box store or mall to pick up a new pair of jeans or a blouse for work. Try to find your items secondhand. You may be amazed by the products you can purchase at thrift stores, garage sales, church rummage sales, and even online on websites such as eBay. There are times when people will donate or sell brand-new items that still have the original tag on them for a lot less than their original retail price. You can pick up almost everything you need for your home in this manner. Another area where you may be spending more money than you need to is with your debt. Paying only the minimum payments on accounts that accrue interest can be a costly mistake. You’ll end up spending more money on these bills in the long-run. It may sound counterintuitive, but pay off a more considerable amount, especially in circumstances where you’re paying a high-interest rate. If you’re having IRS tax debt issues, it’s often beneficial to speak with a professional. He or she may be able to help you to handle this tax debt in a manner that allows you to get the best outcome possible in your situation. Saving money on the necessities in life is one way you can have more cash left over. Putting a portion of that into a savings account every week can give you a chance to start growing a nest egg for you when you need it. Try a few of these tips to see how much money you could be saving.